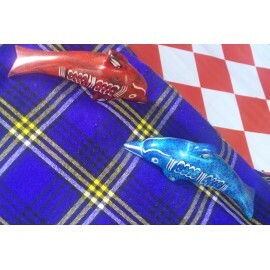 Get this 6inch representation of of a chiefly marine, cetacean mammal with a fishlike bod, large, smooth and grey with pointed mouth and bring your home that antique decor look. 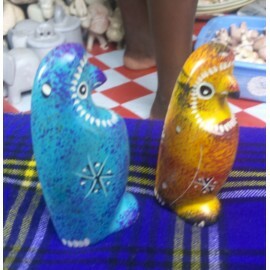 They come in different color and sizes. 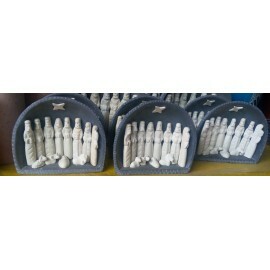 These sculptures can be used as home decors. 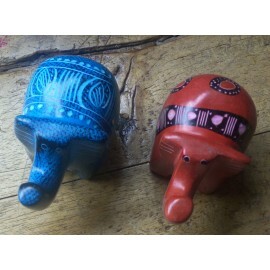 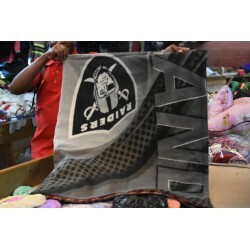 They come in different colors and sizes.The prices vary according to the size of the assorted animal. 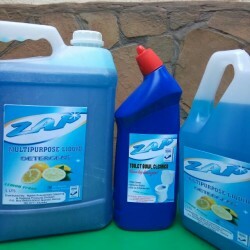 Zap detergents for best quality cleaning. 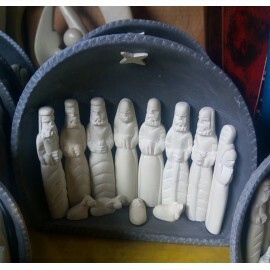 This is a decorative soapstone with assorted human fugures of JESUS, his parents and some visotors during his birth in Bethlehem. 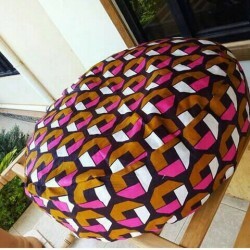 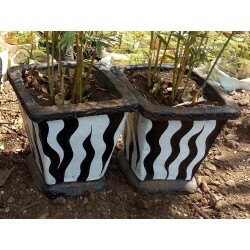 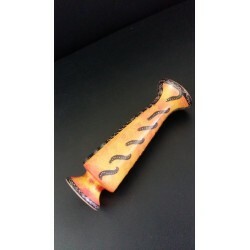 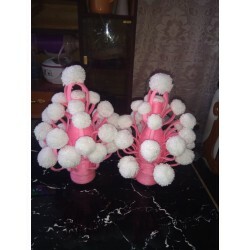 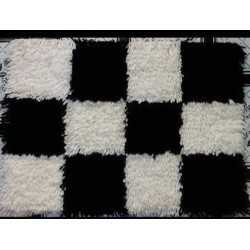 It gives fine details to your decor and moreso on your xmass period. 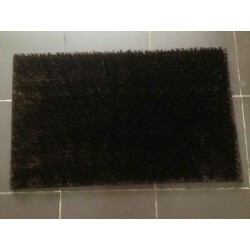 Handmade Shaggy mats.Perfect for home decor as door mat, bathroom mat,and bedside mat. 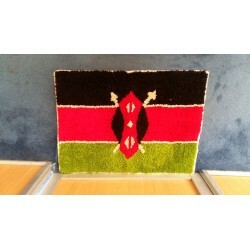 The mats beautify your home area. 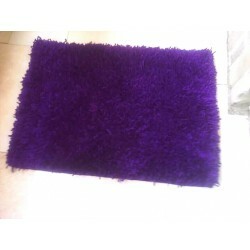 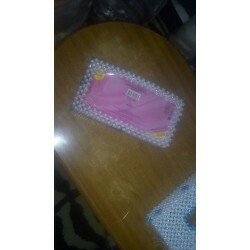 The mats come with different dimensions and this also varies with the price. 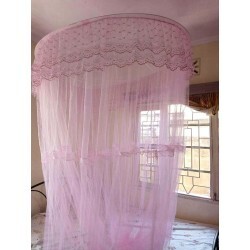 Stylish mosquito nets that can come with strong metal stands. 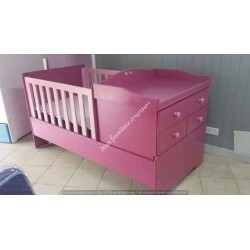 Designed for all bed sizes .